It is now possible to change oil grades automatically in the spray bar, which reduces time and volume loss significantly. Car body parts completely sealed following de-scaling. A report from the factory floor. Precise, residue-free application of oil used in the production of high-quality pharmaceutical caps and seals. A report from the factory floor. 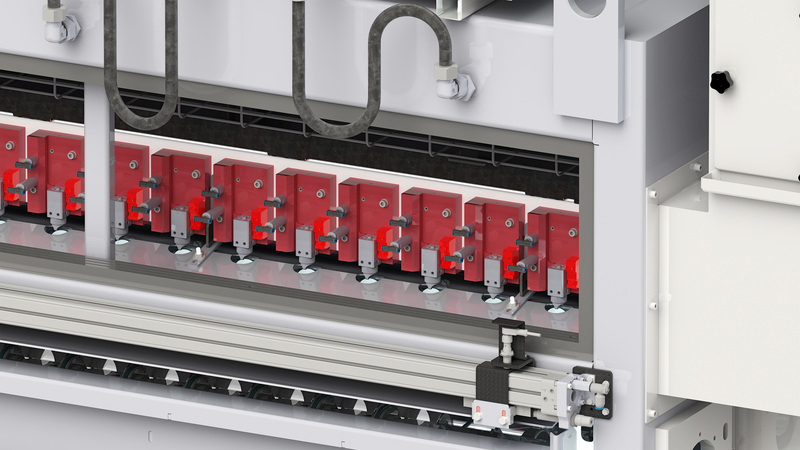 Eckardt Systems is presenting a new section roller lubricator at the Euroblech 2017. 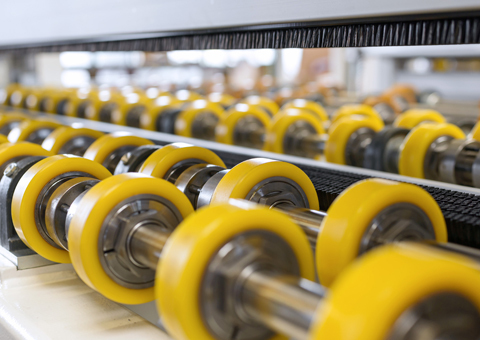 Changing from roller to spray lubrication makes processes more efficient and more economic. A report from the factory floor. 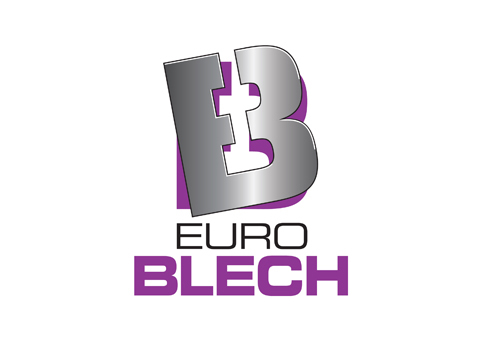 EuroBLECH impressively confirms its status as the leading international trade fair for sheet metal working technology. 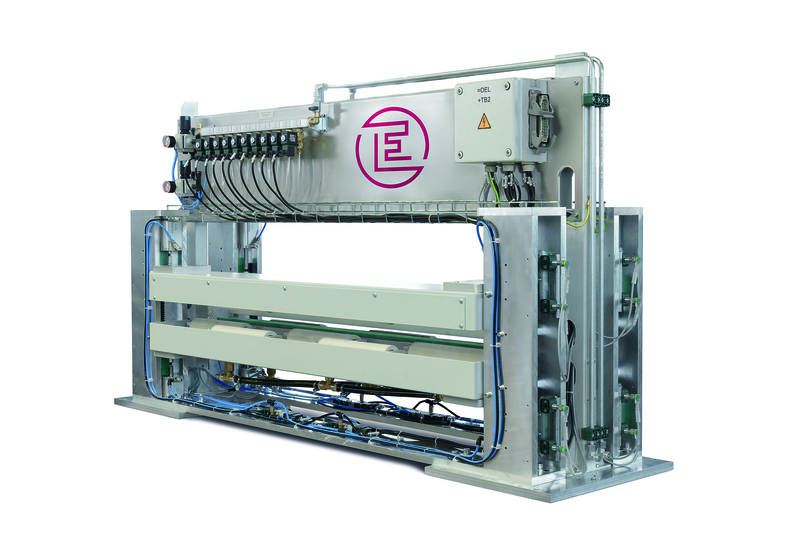 Eckardt Umformtechnik, manufacturer of lubrication systems, as well as cleaning and preservation systems, for industrial production is presenting a new linear brush system at Euroblech 2016.